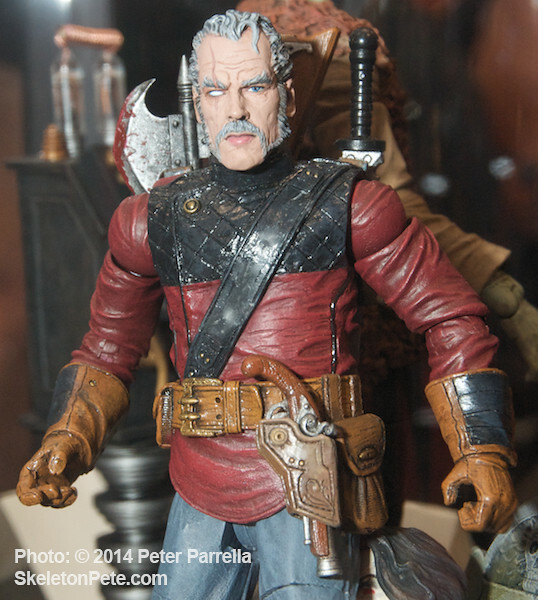 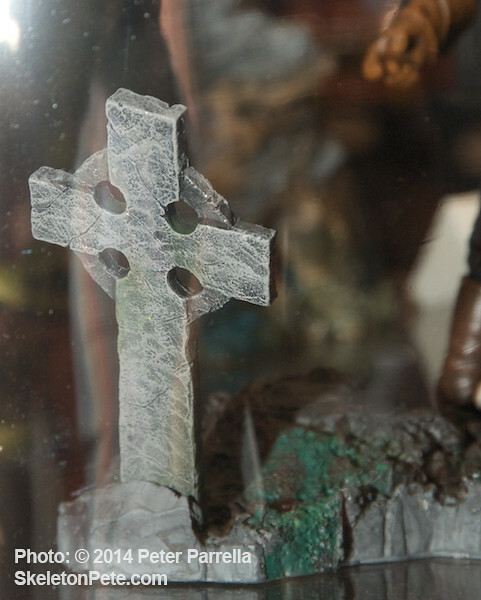 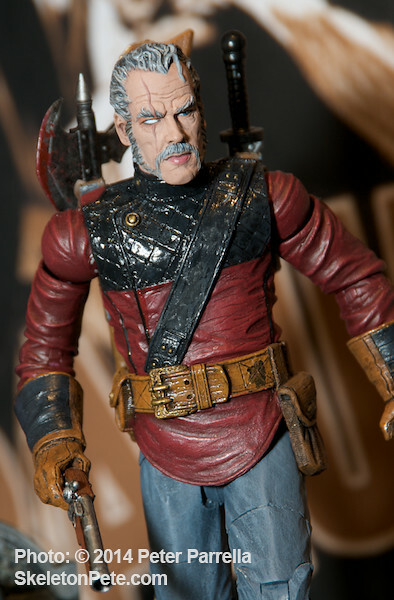 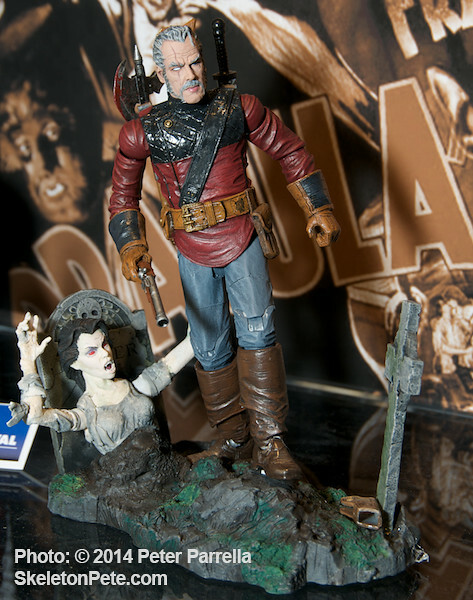 Diamond Select Toys’ Van Helsing action figure prototype as seen at Toy Fair 2014. 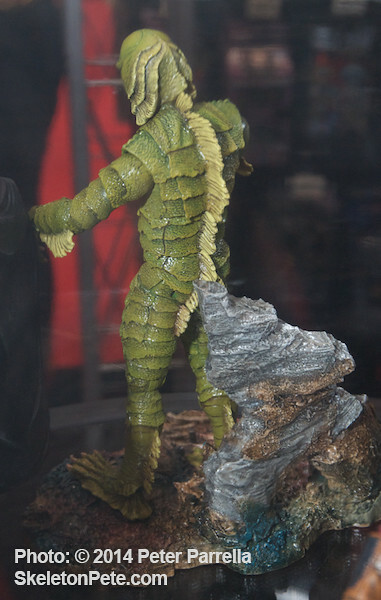 Diamond Select Toys is taking the opportunity to expand the monster line with a unique design of their own. 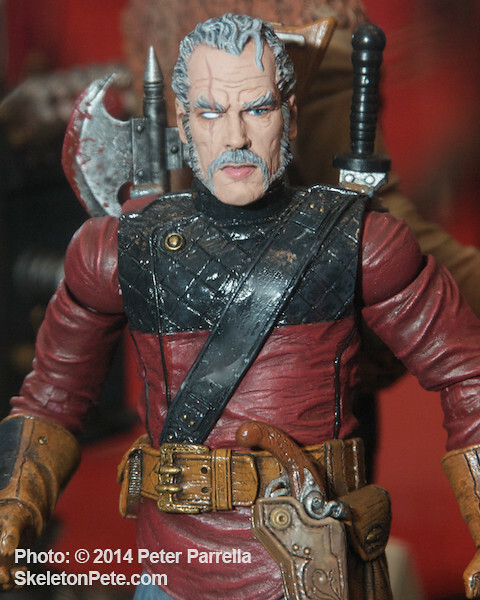 DST’s Van Helsing, is an armed-to-the-teeth vision of the vampire hunter with a wizened and battle scarred countenance. 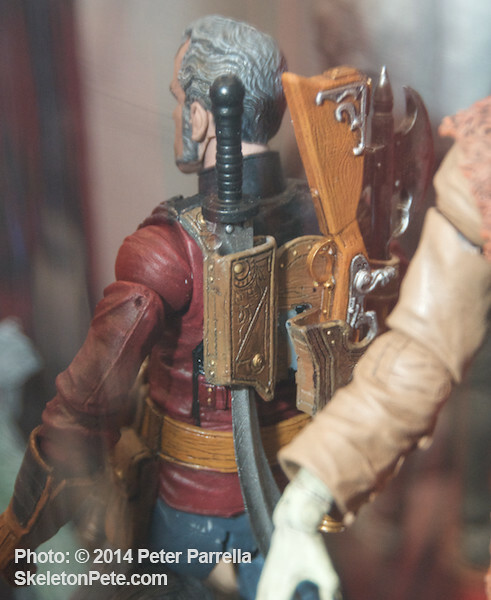 With his axe, rifle, pistol and bandolero of wooden spikes he’s clearly a determined and formidable foe for the feral creatures of the night. 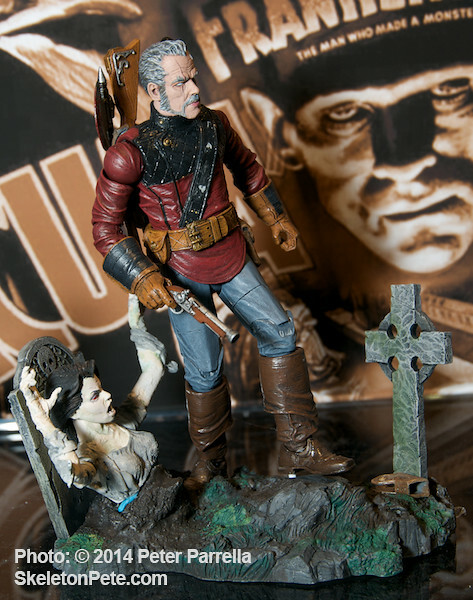 The Van Helsing “Select” version is the most ornate of the three new Wave 5 boxed packages. 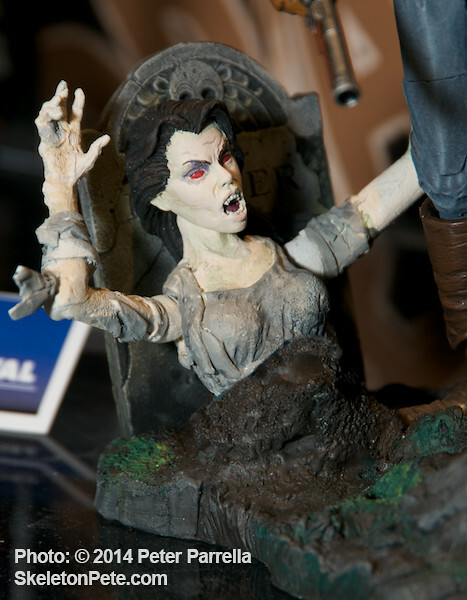 The base provides a cemetery scene with dual tombstones and vicious vampire bride Mina Harker pouching from her grave. 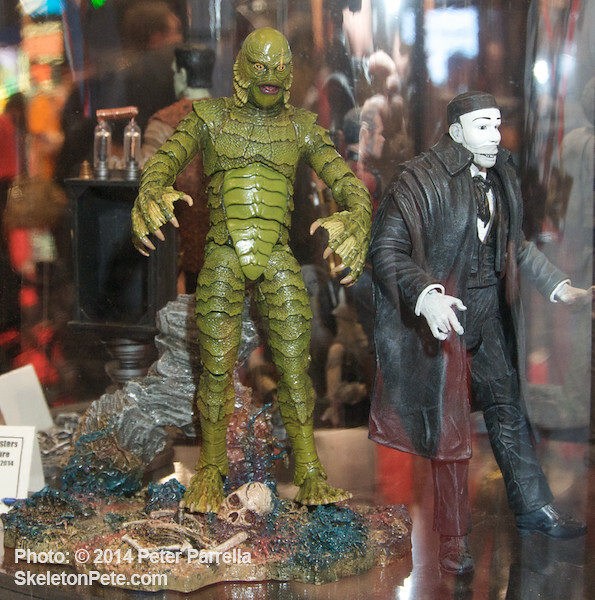 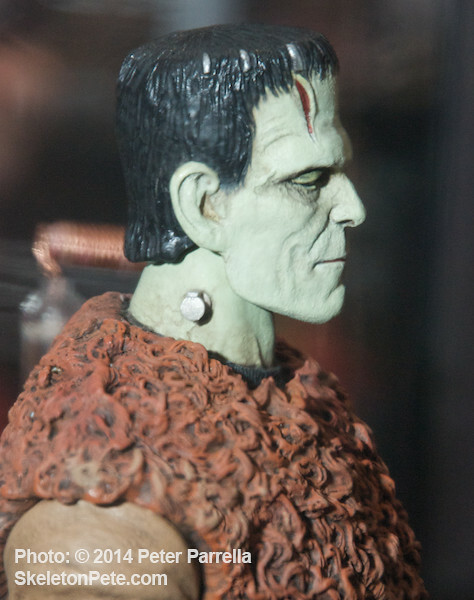 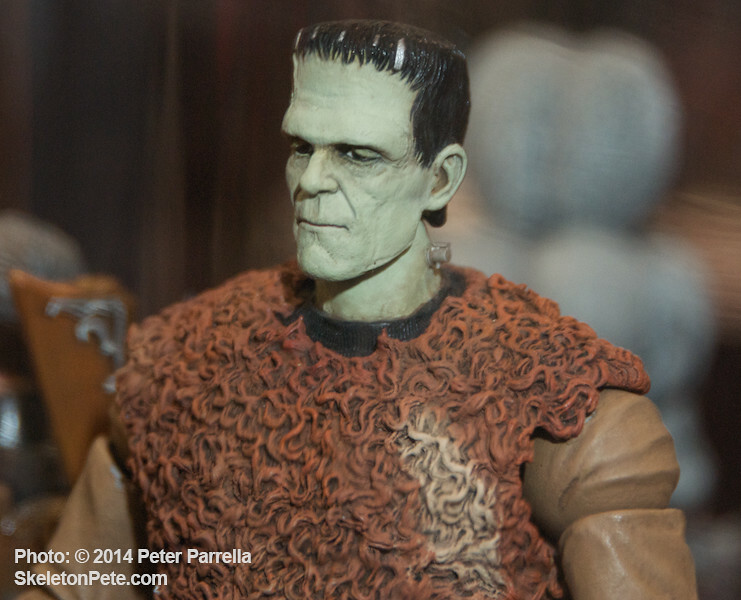 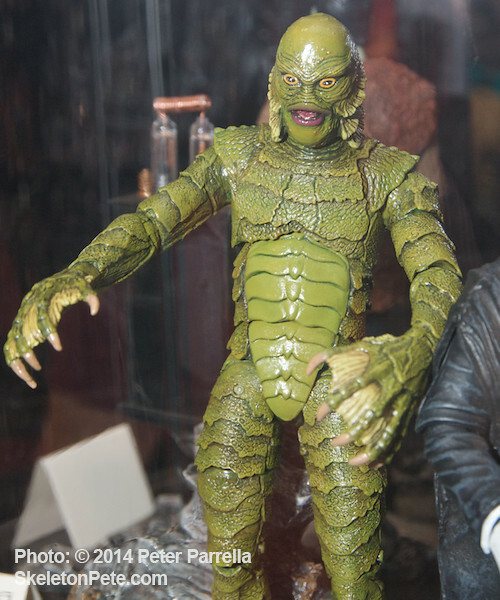 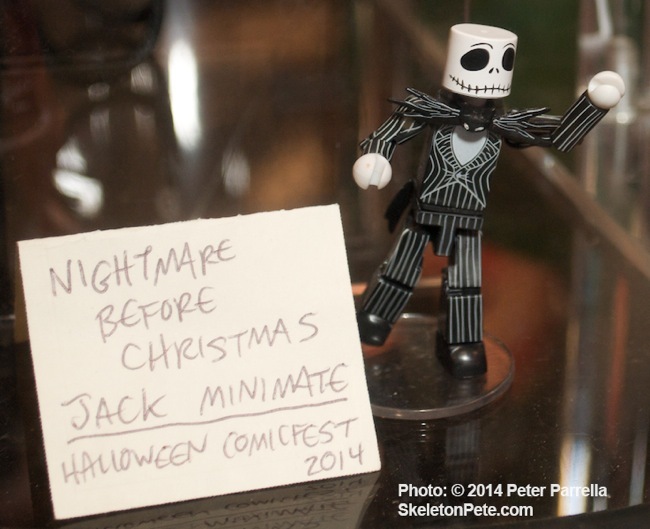 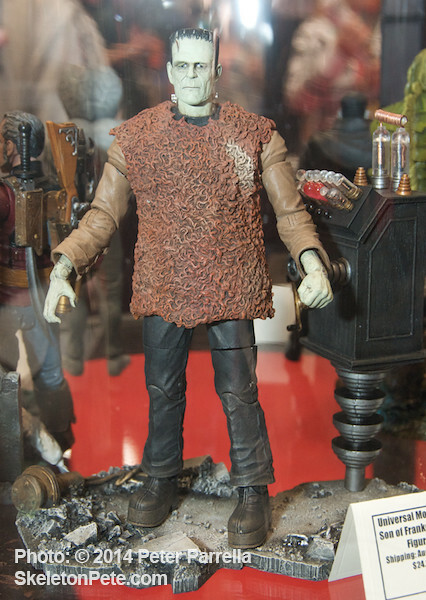 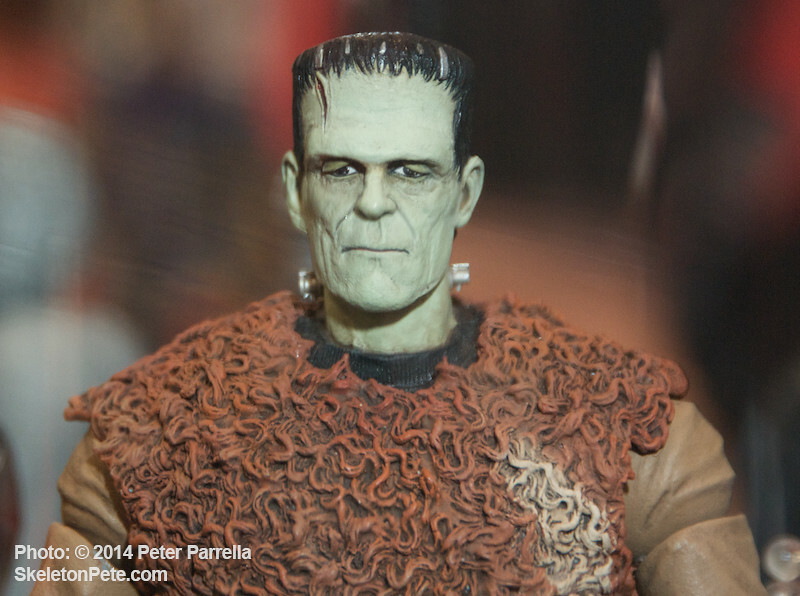 I’ve been stalking Diamond Select Toy’s fifth wave of Universal Monsters figures since they first appeared as early prototypes in DST’s Toy Fair Booth back in 2013. 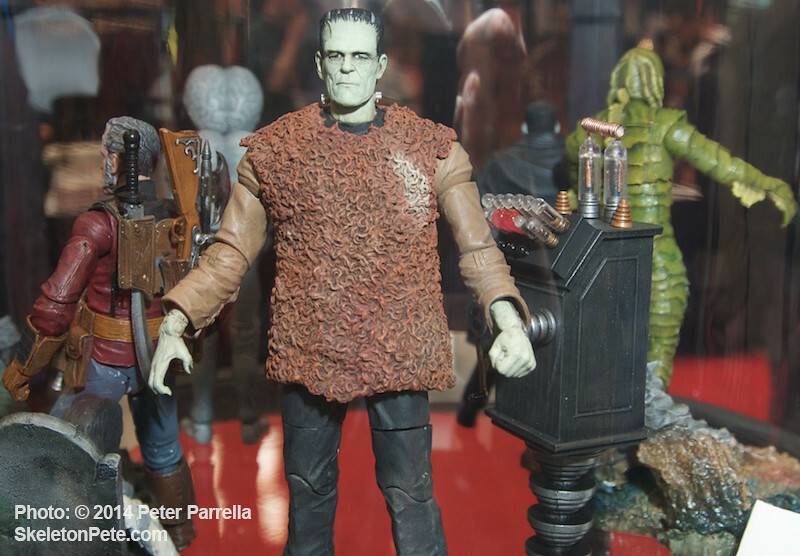 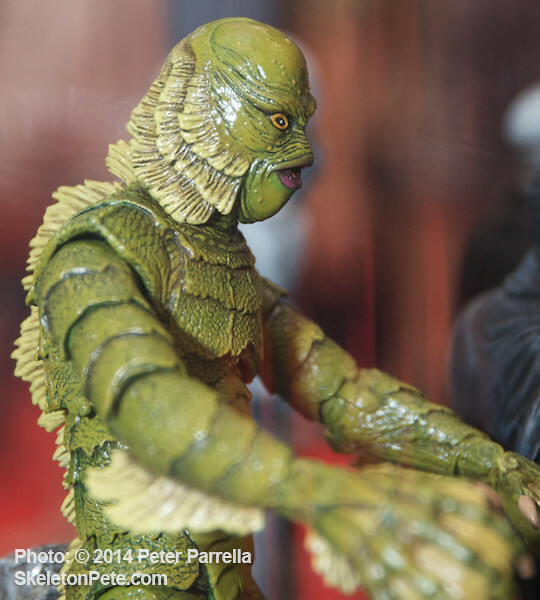 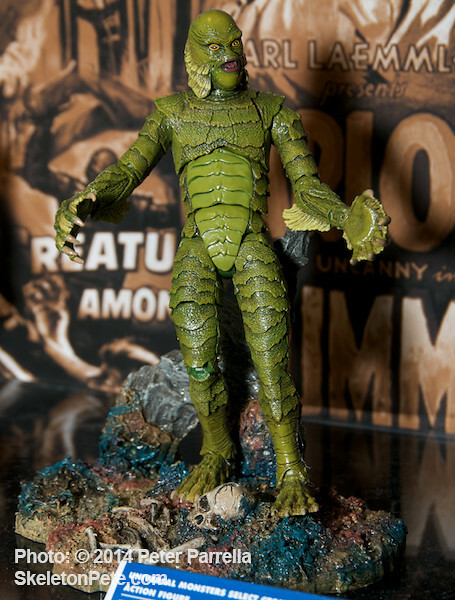 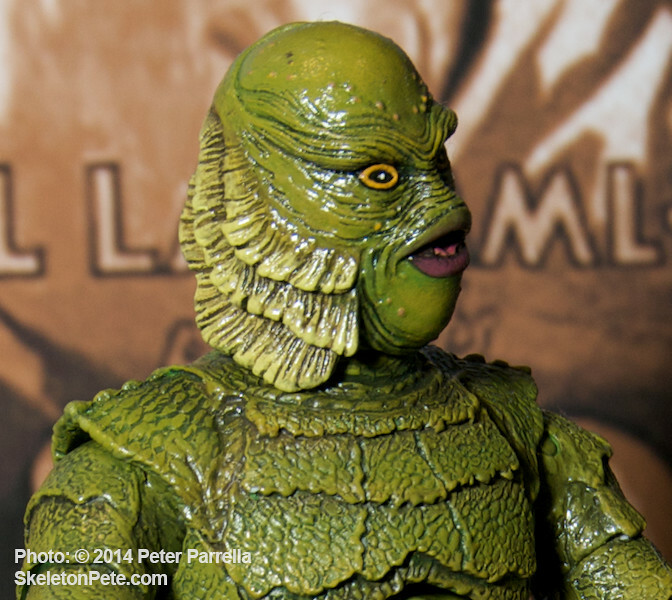 These two newest 7 inch scale action figures present Boris Karloff as The Monster from Son of Frankenstein, and a new version of The Creature From the Black Lagoon. 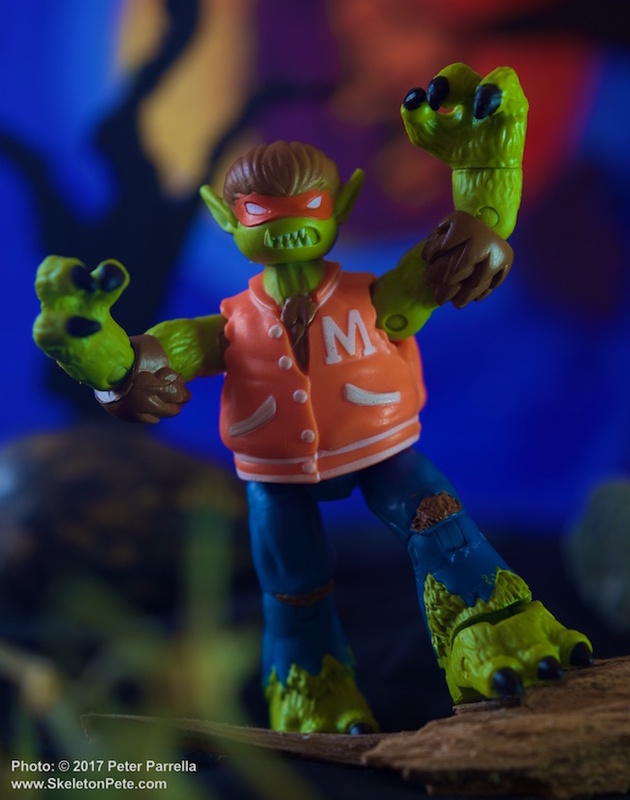 The Jean St. Jean sculpts are created with “super articulation,” giving the models many more poseable points of movement than their previous incarnations. 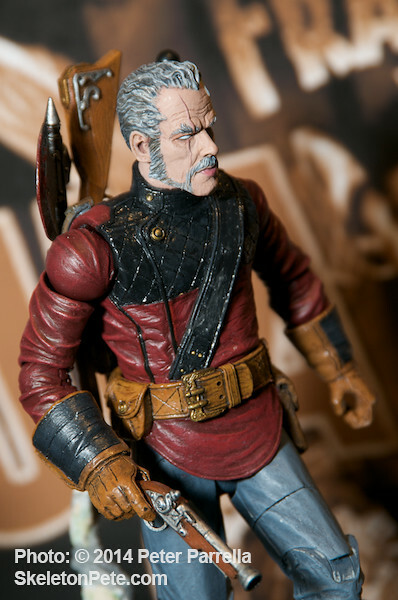 DST has announced these items in blister-carded Toys “R” Us Exclusive configurations (already on the shelves) as well as “Select” boxes, available shortly in comic book shops, or for pre-order. 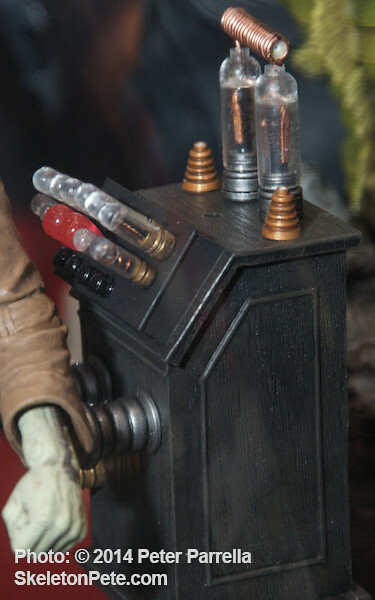 The “Select” versions add extraordinarily detailed bases and props. 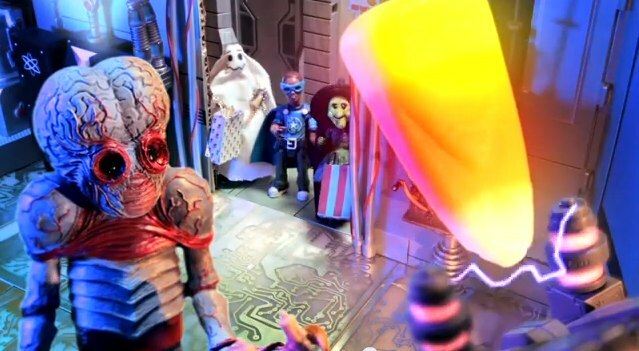 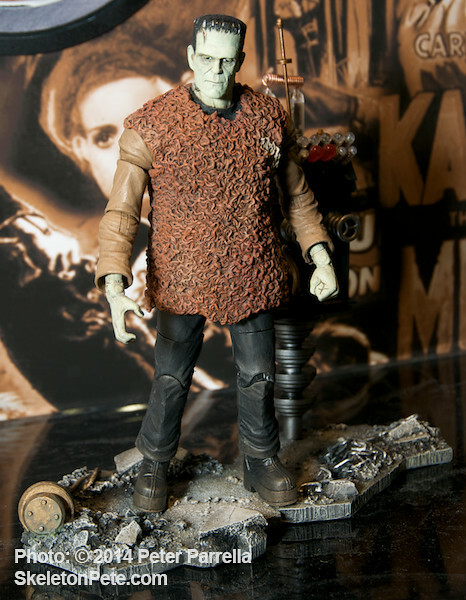 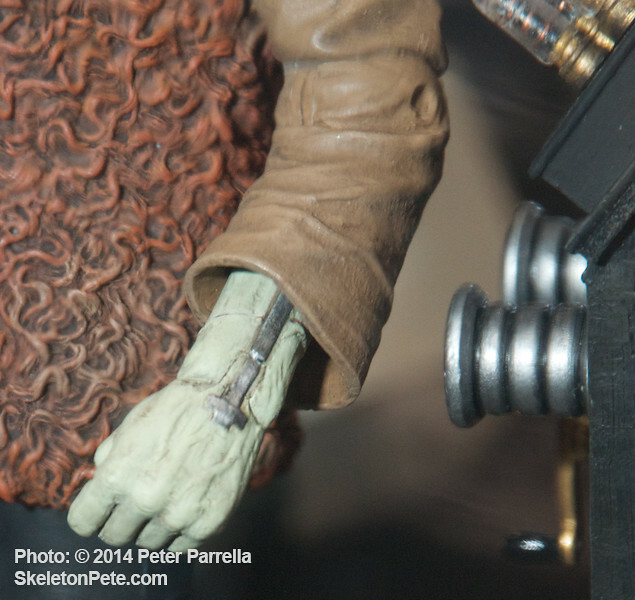 Inspector Krogh “lends a hand (and arm) to Karloff’s “Son of Frankenstein” TRU Exclusive. Image Courtesy of Diamond Select Toys. 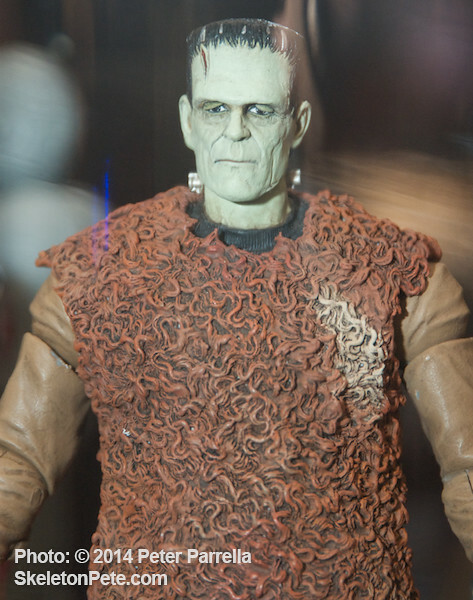 The Monster is portrayed with a slightly more gaunt look than Karloff lensed in the original 1939 film. 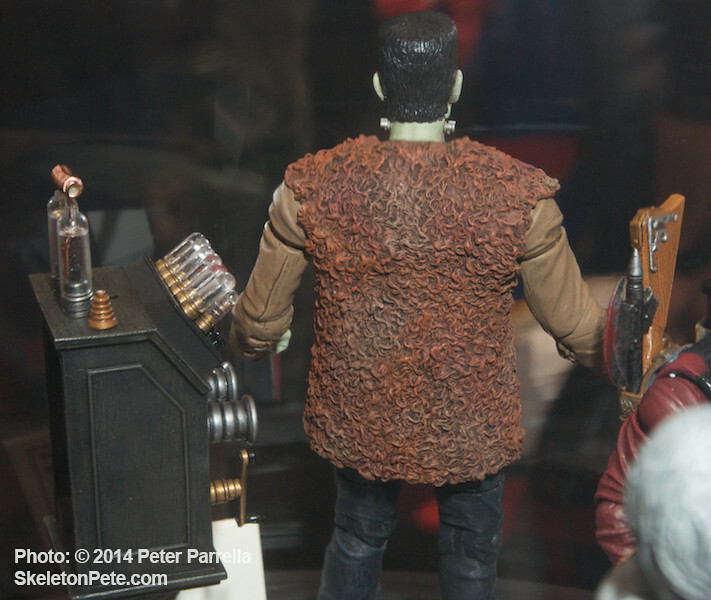 He is clothed in his signature “Son of” wooly vest, a look that will forever remind me of Sonny Bono’s preferred garb in the 1960’s. 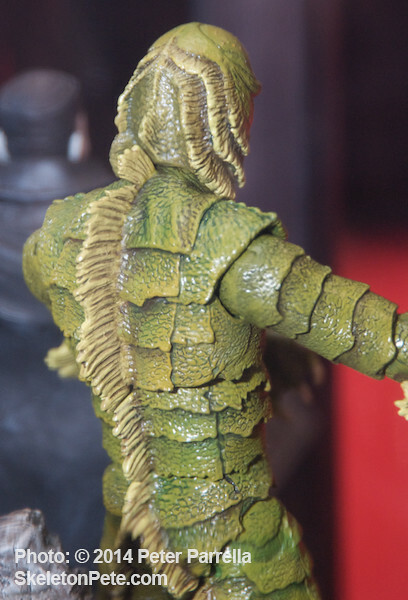 In addition to more articulation The Creature update trumps its Wave 1 predecessor with, to my eye, a sculpt more accurate to its film appearance and a glossier aquatic paint finish. 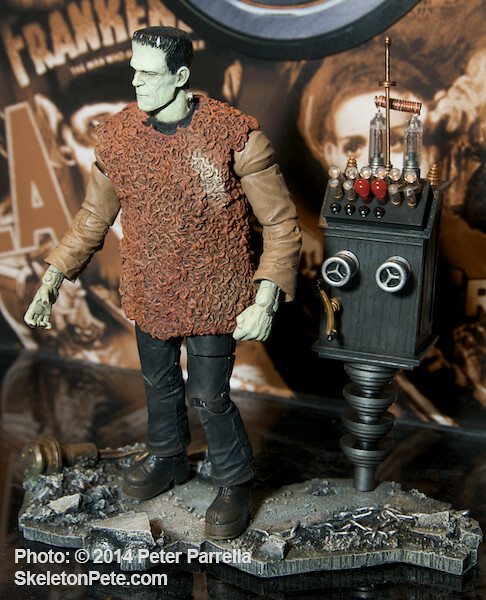 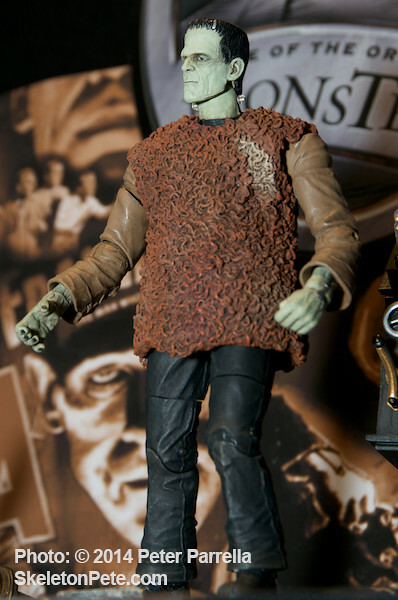 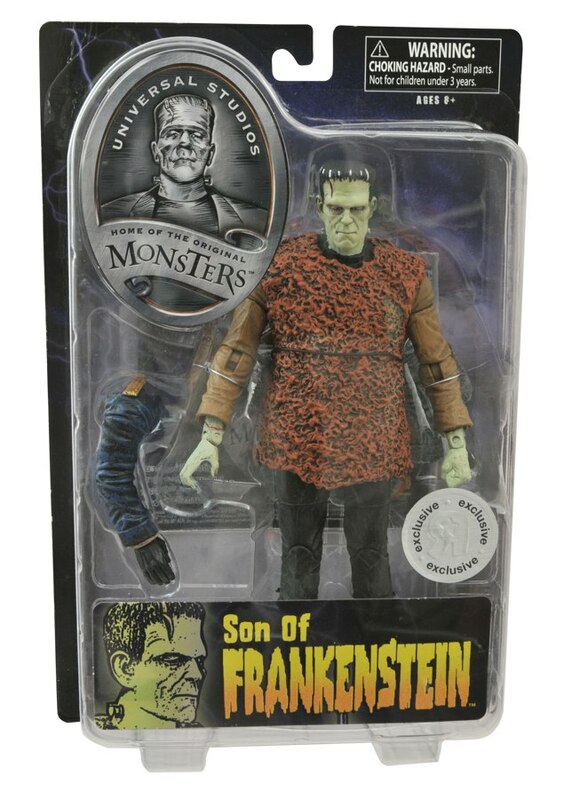 While I’m happy to learn that Diamond Select will continue to offer Universal Monster figures in another wave next year, I also applaud the initiative to bring some of their own creative juice to the monster mix. 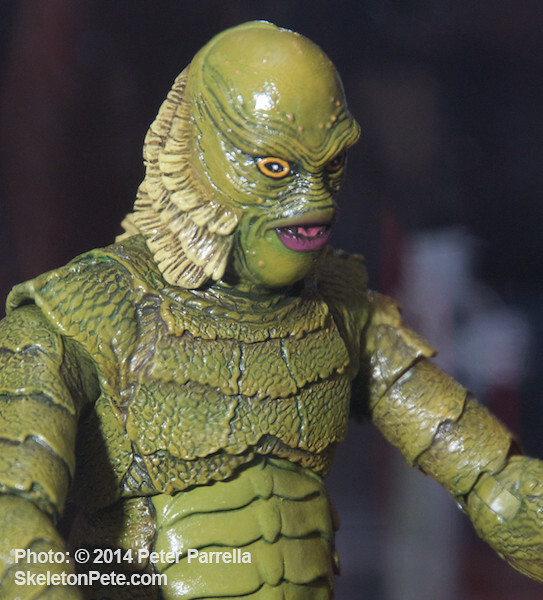 The Aurora Plastic Model Company did this quite effectively in late 1960’s. 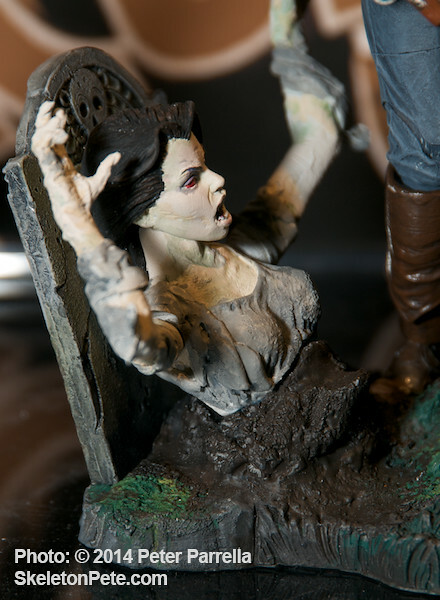 Their Forgotten Prisoner of Castle Mare, The Witch, and The Guillotine models were equally cherished by collectors. 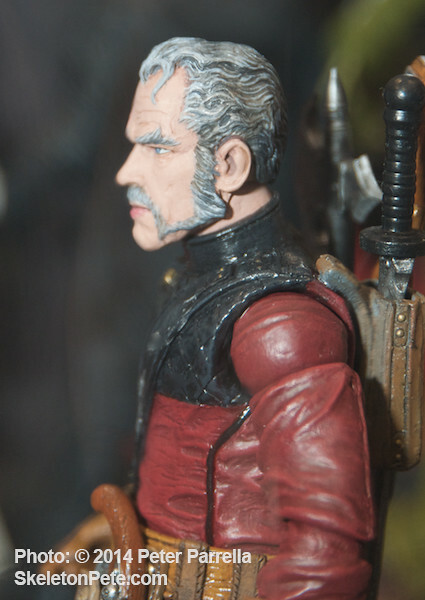 In fact they are the only intact original Aurora models I still have. 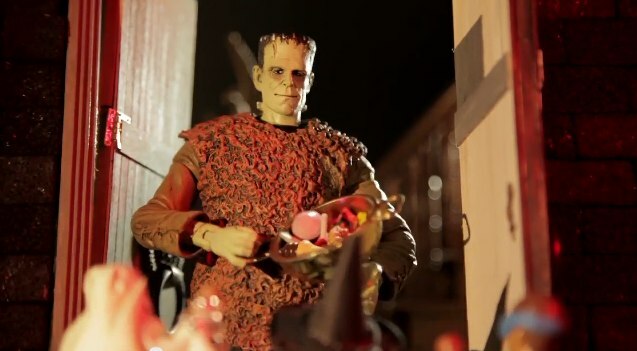 The others succumbed to an ill advised tangle with a barrage of firecrackers one fateful Independence day.